Screen capture of the social media post parents had submitted on Saturday. 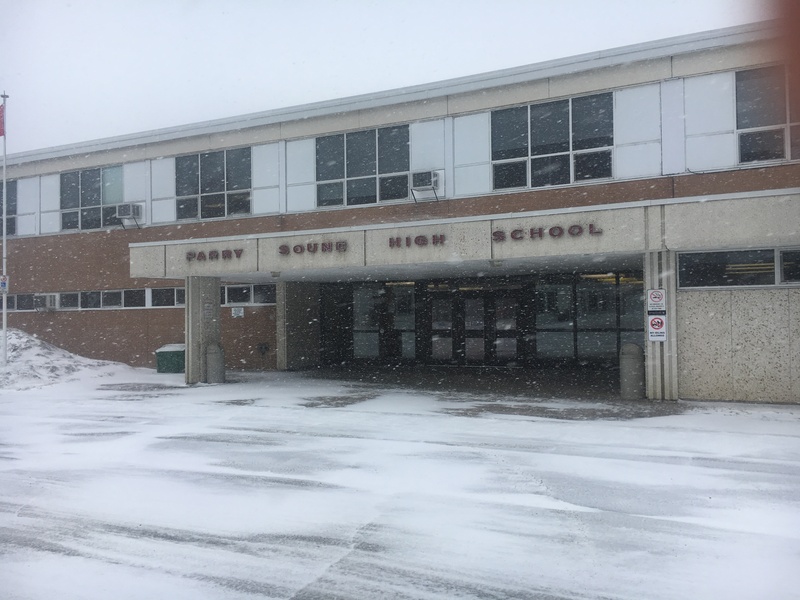 Some Parry Sound High School students and parents are confused about the context of a social media post. A photo posted to Facebook on Saturday shows bathroom stalls were removed in student washrooms. According to some students and parents, the doors were removed on February 8th and have not been replaced since. In the social media post, the post said that the doors were removed because students may have been vaping. That is not the case. “Two of four stall doors were removed from the boy’s washroom in tech hall for repair purposes only today; one door because of the graffiti could not be scrubbed off and it requires repainting, and the other door because a student has broken the hinge. 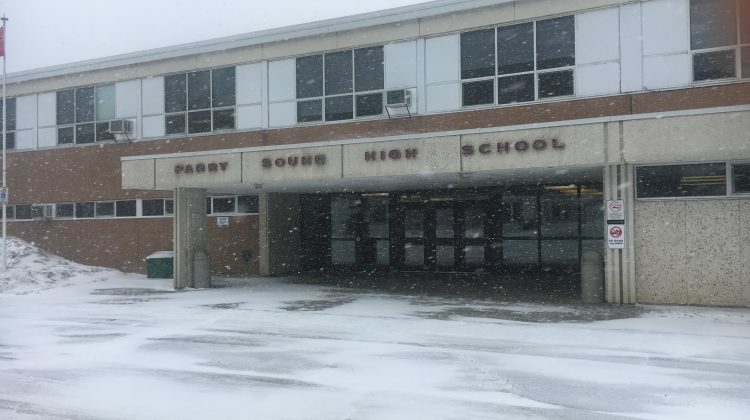 PSHS has experienced a number of issues arising out of washrooms this school year where some students were concerned that bathroom doors were propped open. Bathroom entrance doors were removed in the fall because students were reportedly feeling unsafe with other students congregating in the bathroom. 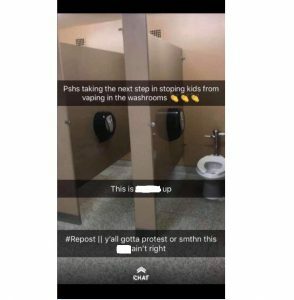 According to the mother of a student at PSHS who does not wish to be identified, her daughter does not use the washrooms at school, instead, she runs across the street during school hours to use the facilities at Dairy Queen, seemingly because of the issues happening with the washrooms. A representative at DQ confirmed that a number of students often come to the restaurant to use the washrooms, typically after the lunch hour. The school board said the bathroom stall doors will be replaced early next week.